I met Baby B. and his family last year when they came to see me for family portraits. Baby B. was only about 3 months at the time, and I was lucky enough to photograph his 6 month milestone a few months later. Celebrating one is such a joy for me, and celebrating Baby B. was no exception! Baby B. comes from a super awesome family, with two incredibly kind older sibs and two friendly, hard-working parents. 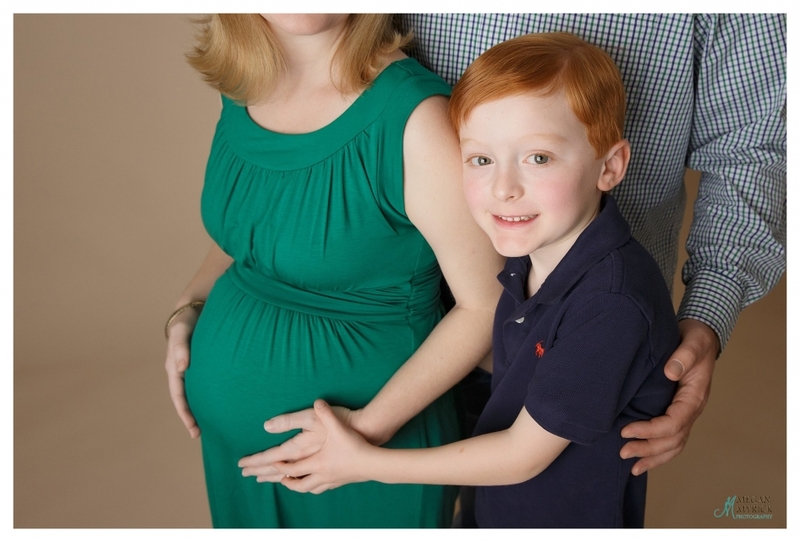 MMP truly takes pride in being your family photographer, and I cherish your littles growing up just as much as you do. Thank you for letting me capture it all. 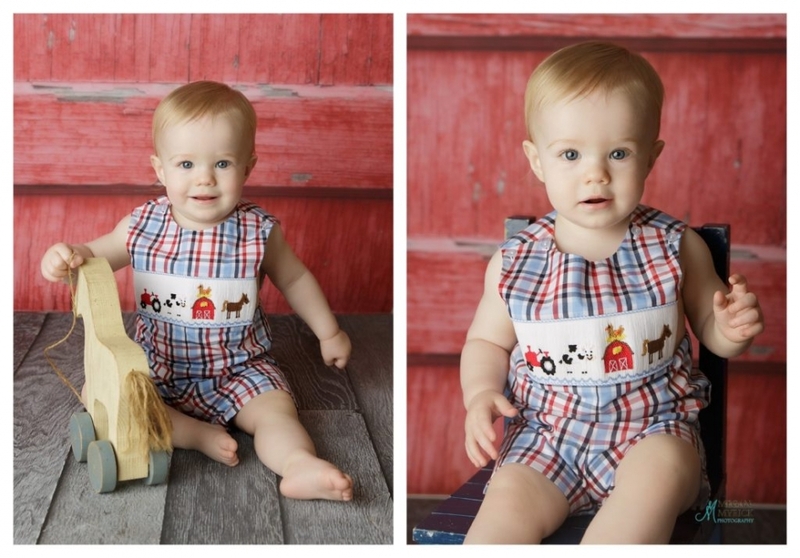 As you’ll quickly discover, Baby B. has a huge personality … and he isn’t afraid to share it with the world. I have a feeling he’s going to do big things. Isn’t he delicious? And those EYES. Swoon. They are an astonishing piercing blue. Perhaps it is because I am a boy mom myself, but my goodness, he just makes me smile! Such a handsome fellow with a magnetic personality! Mama chose a Winnie-the-Pooh theme for Baby B.’s cake smash, which I loved. We went with the more classic, traditional Pooh. 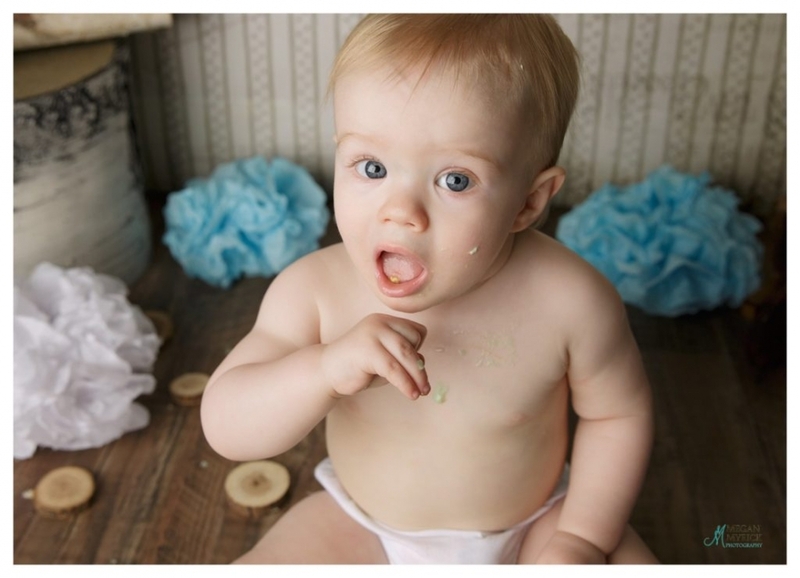 The muted colors and adorable illustrations are a perfect match for a first birthday session. His cake was created by the ever impeccable Ates’ Bakes and Cakes. Brandon and Lisa, thank you for trusting me these past two years with your family’s most precious treasures and memories. I appreciate you and look forward to seeing y’all again soon. Welcome to your November newsletter! It is hard to believe that 2017 is steadily coming to a close. It seemed so cliche when I was younger, being told that time only slips by faster as you age. Sad to discover that it’s completely true! Here’s hoping you make the most of the last remaining days of the year! The studio held our 2nd annual Halloween event on October 14th and delivered over a dozen bags of food to the Way Station Food Pantry here in RH! 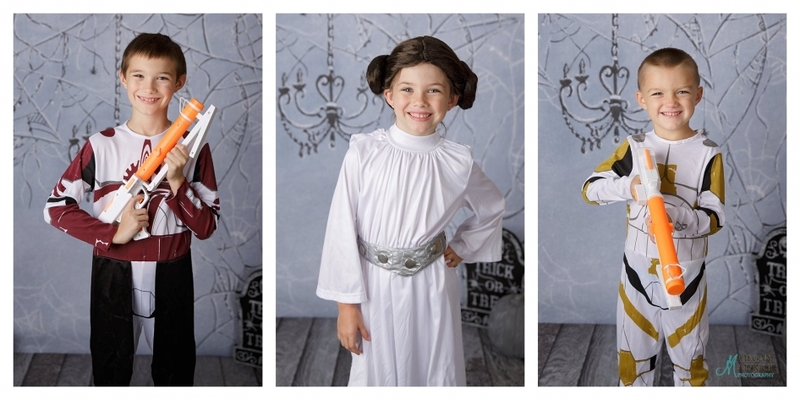 Check out a few images from the day … it’s so fun seeing all the kiddos in their adorable costumes! The 2nd Annual Santa Experience is almost here … and almost sold out! Friday, November 17th has 3 remaining spots, Saturday, November 18th has 2 remaining spots, and Sunday, November 19th is SOLD OUT! These sessions are unlike any other – no waiting in line, up to 10 minutes alone with Santa in his living room, a private, unique experience. Your children will have the opportunity to read with Santa, decorate the Christmas tree, check out his naughty-or-nice list, and enjoy a cookie (or two!) with jolly old St. Nick. Your session fee includes the session, a print package, small gift, cookie, and a donation to Family Promise of Bryan County. Additional packages will be available. This incredible opportunity will become a new family tradition! For more information, click here. Photography is an art in which style changes quickly, and commonalities also change frequently. It seems like the one constant in photography style is black and white- which is a way to essentially “remove” the style and leave the moment. Many people refer to black and white as “timeless”. This is because when you take out the color of a photo, it takes your focus off of what the subject is wearing, the stylistic aspects of the photo, and helps to bring attention to the emotion and feel of a picture, rather than details that will soon become irrelevant. 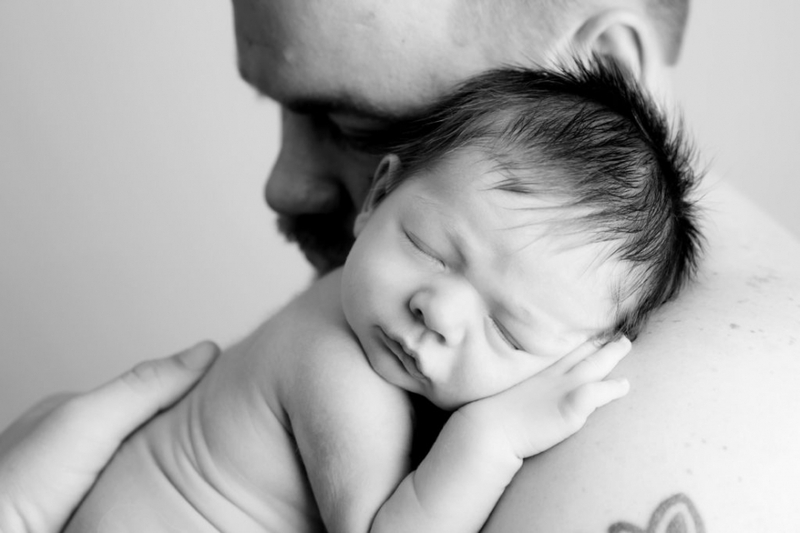 Black and white portraits are an excellent choice for display in houses because the beauty of them seem to last longer, and the importance of the image is increased because the focus is on what matters … you and the ones you love. Thank you for reading! Hope to see many of you at our 2nd annual Santa Experience next week! Happy Thanksgiving! 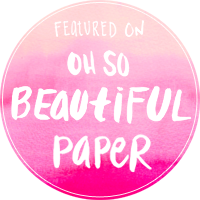 Hello October, hello fall, and hello to your October Newsletter! And while southern Georgia doesn’t truly lend itself to “fall”, our house is still decked out for Halloween, the pumpkin spice candles are burning, and the boots in my closet are calling my name! Despite the lack of “fallness” the studio is still ramping up for the holiday season. MMP has two big events coming up, our Limited Edition Halloween Sessions and our 2nd Annual Santa Experience! Our Limited Edition Halloween Session event is THIS Saturday, October 14th from 10:00 – 1:00 at our Richmond Hill studio. 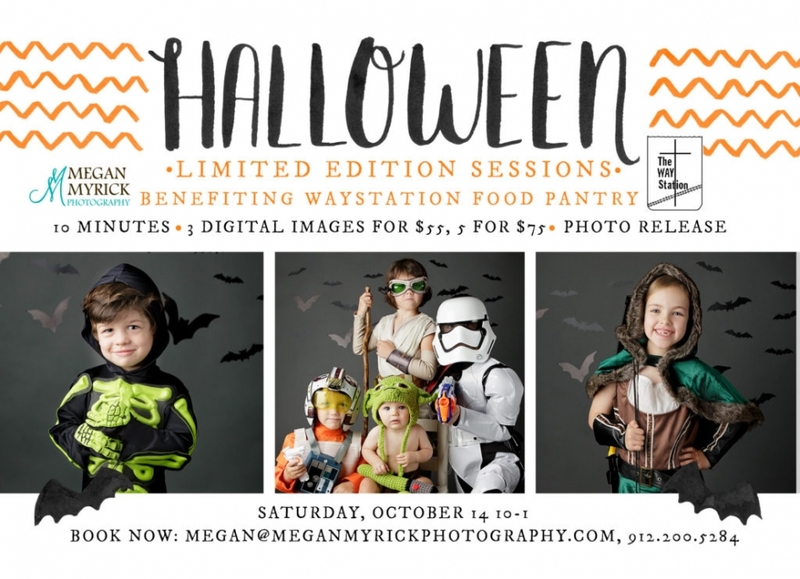 We still have a few spots left, so bring your kiddos over to have their portraits professionally taken in their Halloween costumes. 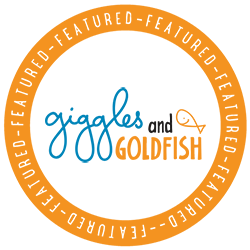 These sessions are all-inclusive digital sessions and are incredibly fun!! The best part? We are collecting food for our local Way Station Food Pantry to help stock them up before Thanksgiving. For more information about our Limited Edition Halloween Sessions, click here. The 2nd Annual Santa Experience opened up last week. We started with 46 available sessions and only have 13 left! With 3 days to choose from we know you’ll find a time that is best for your family. These sessions are unlike any other – no waiting in line, up to 10 minutes alone with Santa in his living room, a private, unique experience. 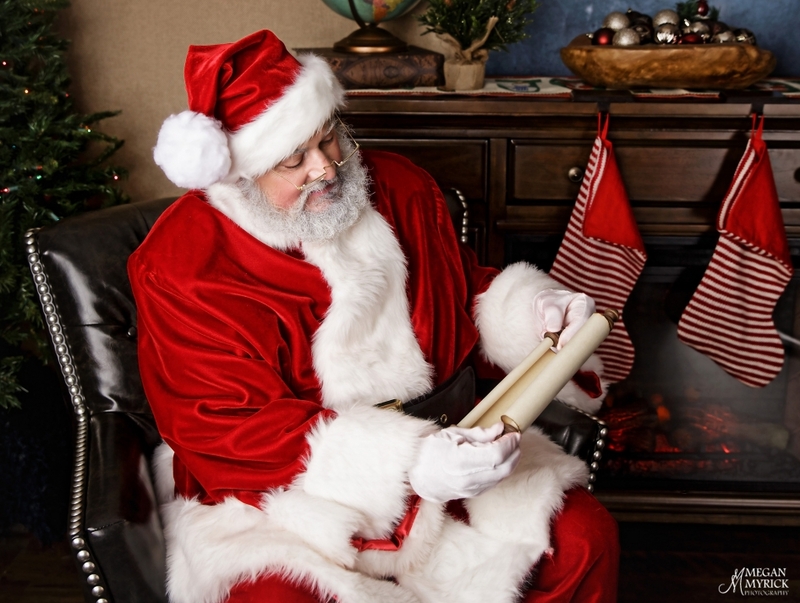 Your children will have the opportunity to read with Santa, decorate the Christmas tree, check out his naughty-or-nice list, and enjoy a cookie (or two!) with jolly old St. Nick. 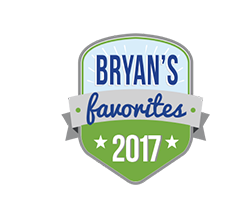 Your session fee includes the session, a print package, small gift, cookie, and a donation to Family Promise of Bryan County. This incredible opportunity will become a new family tradition! For more information, click here. *This is the final Tiny Clicks class for 2017! For more information on this photography class, click here. **For more information on the Family Promise Gala, click here. Many photographers offer “mini sessions” to choose from when booking a shoot, and sometimes that can get a little confusing. While MMP does not offer “minis”, we do offer our signature petite sessions. What is a petite session? Why should you choose it? What can be photographed as a petite session instead of a full, and why? Petite sessions are awesome alternatives for my frequent clients and those with a more limited financial budget. Petite sessions are almost the same as a full session. You still receive a pre-session consult, access to our exclusive wardrobe and props, location of your choice, and unparalleled customer service and detail, but a smaller number of pictures are yielded, less amount of shooting time is required, and best of all petite sessions are a smaller price! A petite session is for you if you want to save money on pictures and are okay with a fewer number of images to choose from. Petite sessions are also a great alternative to the full session if you and/or your loved ones (impatient husbands or wiggly kids) don’t want to be photographed for very long. Petites are an awesome way to still take advantage of having your professional portraits done by MMP! Petite sessions include all of the benefits listed above plus: 30-45 minutes of session time, fully-edited images uploaded to an online gallery, 10 digital images with full printing rights available via digital download, and a $100 print credit to order any additional prints and products. Total cost (before tax) is $450. Petite sessions are a popular choice during the fall months to quickly and affordably update your family portraits just in time for Christmas … think cards and gifts! Wardrobe – When picking out your outfit for pictures, keep in mind that dark makes you look smaller, while white can oftentimes increase the look of your size. Also, avoid horizontal stripes, but instead choose items that have seams or lines going vertically. This will bring the eye up and down, elongating you, instead of side to side. Camera placement – When posing, one of the most flattering angles is when the camera is slightly above the subject. This brings the chin up and elongates the neck, which creates a more visually pleasing look. Straight on – If the camera is straight in front of you, lean forward, stick your chin out, and don’t press your arms against your body. Remember, if it can bend, bend it! All of these little tricks will help slim you out, and are most appealing on everybody, no matter your shape or size!! Thanks for reading! I hope to see you soon at one of our popular events, or perhaps you’ll schedule a family session just in time for Christmas cards! Megan Myrick Photography is pleased to announce the 2nd Annual Santa Experience! 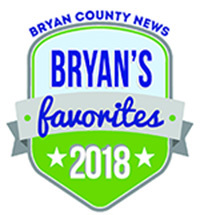 The Experience includes: a scheduled, one-on-one 10 minute appointment with Santa in his family room; a monetary gift to Family Promise of Bryan County; cookies and small gift, and a print package. You may upgrade to any of our other packages the day of your session or after you have viewed your child’s gallery. Online galleries will be available approximately 2 weeks after the event. The print package includes (1) 8×10, (2) 5x7s and (8) wallets of one pose. Christmas outfits or even pajamas! The creativity is up to you! The mission of Family Promise is to help homeless and low-income families achieve sustainable independence through a community-based response. To date, Family Promise has provided shelter, meals, and support services to more than 700,000 families nationwide. We are pleased to be gifting 10% from each session to our local Bryan County Family Promise chapter. To read more about this organization, please click here. How is Two Chicks & a Trunk involved? MMP is extremely excited to be partnering with Two Chicks & a Trunk – they have generously offered to decorate the Christmas tree to help bring Santa’s family room to life! Please visit them here. What will Santa’s family room look like? We don’t want to give away too much of the fun or spoil the surprise, but think classic Christmas with bold reds and greens. Please visit our Santa Experience Pinterest vision board here. Maternity sessions are some of my favorites to photograph. Being your Richmond Hill Maternity Photographer allows me the joy of working with pregnant mamas, sharing in their joy and excitement. And while stories of pregnancy are often plagued with woes of aches and pains, morning sickness, heartburn, and swollen ankles, I think women are among their most beautiful while pregnant. Ladies, think back to the beautiful skin; thick, silky hair; and long, strong nails. What’s not to envy? Without a doubt pregnant moms also have a glow about them that is quite contagious. 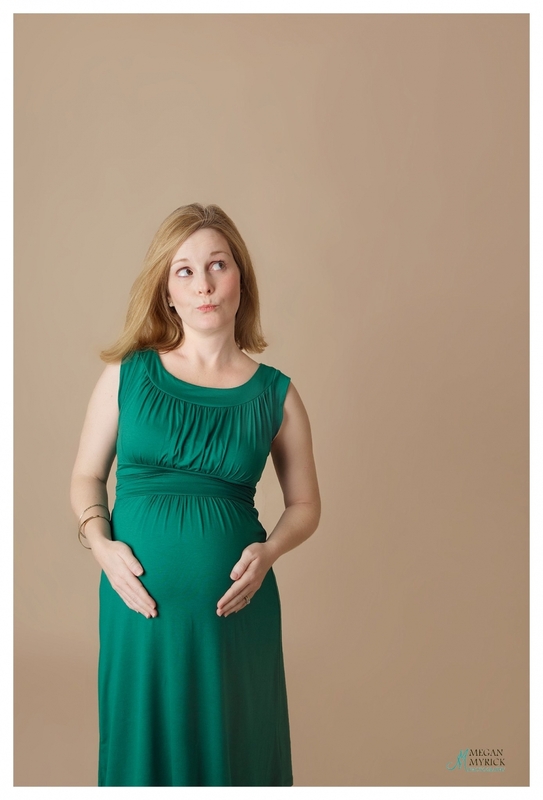 Who can glance at a pregnancy belly without smiling? As much as I love meeting a new pregnant mom and documenting their baby’s life from pregnancy on, there is definitely something extra special when your session involves a family you already know and love. 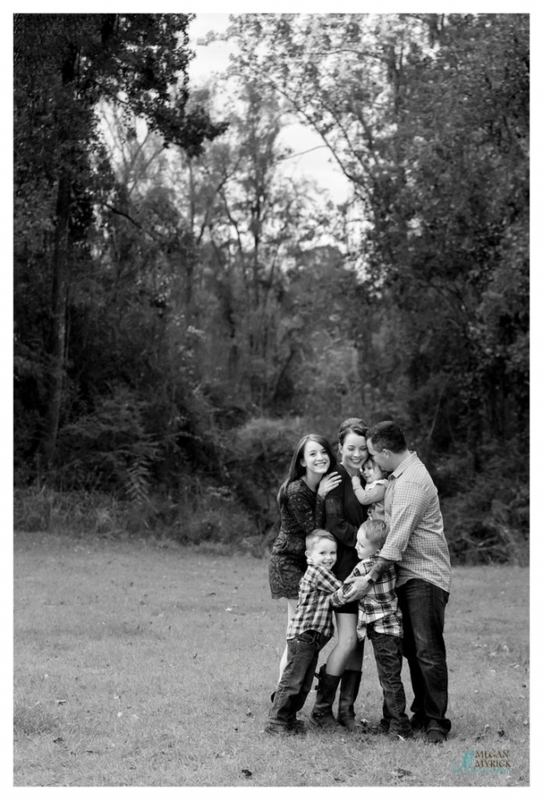 I have been Kimberly and Brandon’s photographer for a little over 4 years now, chronicling their sweet family of three each year with a family session and a sprinkling of other limited edition or petite sessions along the way. So when Kimberly emailed to let me know she was pregnant, I’m sure you could imagine my excitement! 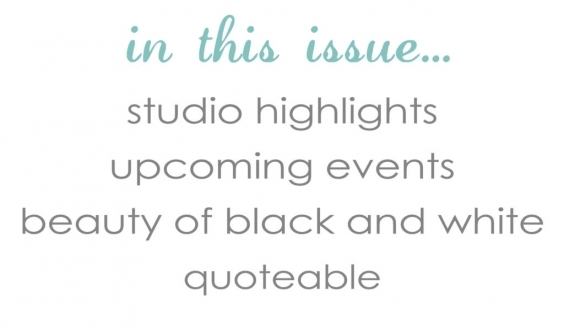 As her maternity session was scheduled for early February, she opted for a studio look. Big Brother T. was so excited to meet his new baby brother! One of the things I love most about this family is their incredible sense of humor! We have the BEST time during their sessions. Kimberly, looking flawless in a mauve gown borrowed from the studio wardrobe. Thank you for always trusting me.